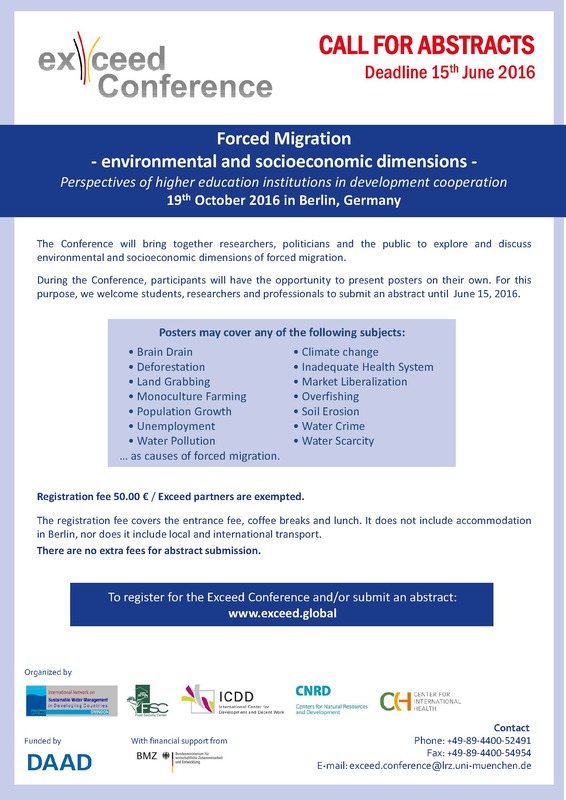 The Centers for Natural Resources and Development (CNRD) together with the other four Centers for Excellence in Development Collaboration (exceed) are pleased to invite you to the 1st Exceed Conference “Forced Migration – environmental and socioeconomic dimensions” that will be held on the 19th and 20th of October, 2016 in Berlin, Germany. 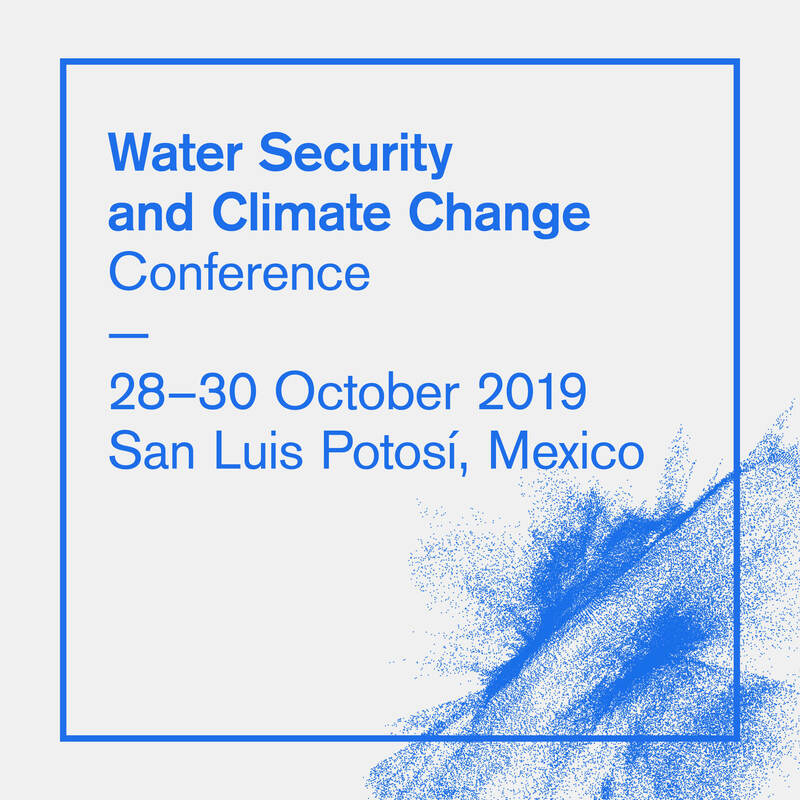 During the Conference, participants will have the opportunity to present posters on their own. 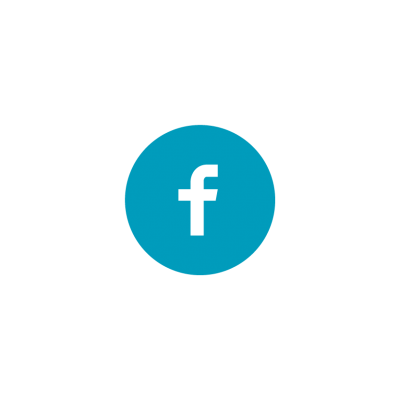 For this purpose, we welcome students, researchers and professionals to submit an abstract until June 15, 2016. We would be happy to welcome you in Berlin!